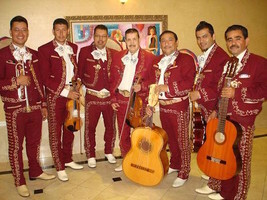 Are you looking for some great traditional music for you quince años party? 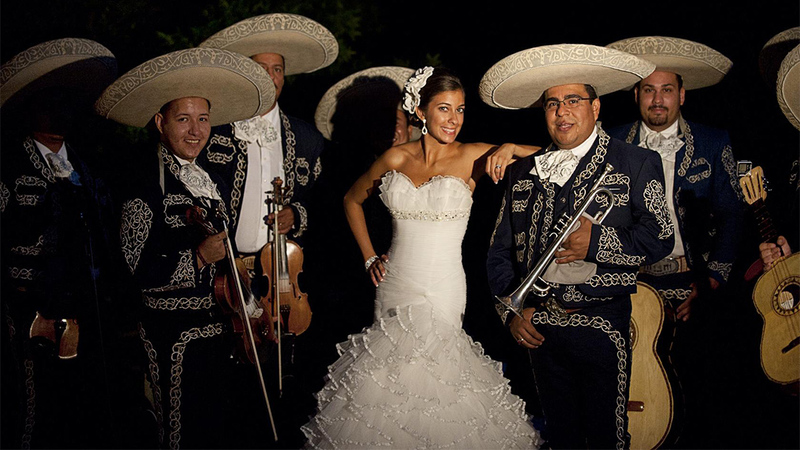 Mariachi bands add authenticity to any quince celebration. Back before there were Ipods and DJ's, live bands were responsible for ensuring that everyone had a great time. And they still do! Just ask your mother or father. Mariachi bands (and other live bands) make for some of the best quinces because they blend traditional and modern music together to create a night you will never forget. Check out the best mariachi bands Dallas has to offer!